We are living in challenging times, yes, but we are also living in fascinating times, unlike any other. We need to come together, and work together to build a sustainable world for the next seven generations, by seeing each other as brothers and sisters of one race, one heart, one mind, one planet, we are all one. even when you don’t see the whole staircase.” – Martin Luther King, Jr.
We believe in a safe climate and a better future — a just, prosperous, and equitable world built with the power of ordinary people. 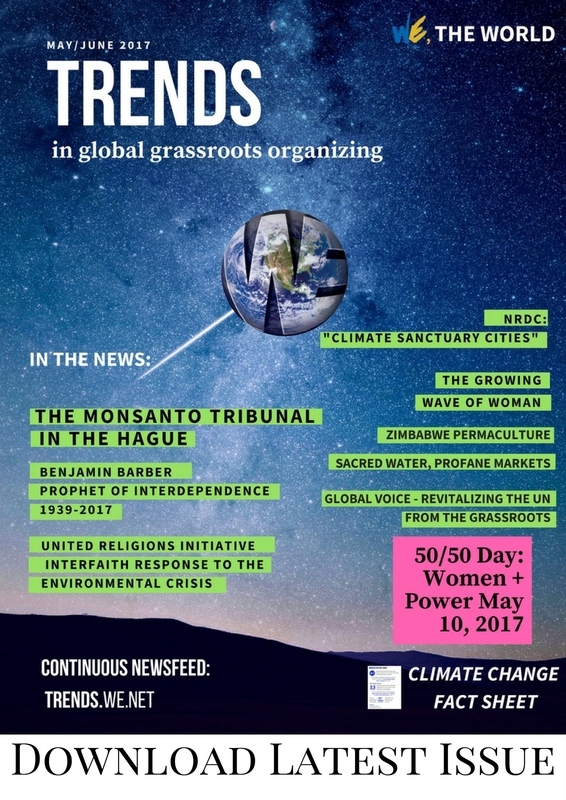 A grassroots network of volunteer-run campaigns in over 188 countries working to prevent climate chaos. From March 7th — March 10th Indigenous peoples from across Turtle Island (The United States) will hold a tipi camp near the Washington Monument and on March 10th thousands of Indigenous Peoples and their allies, including 350.org, will march through Washington D.C. to demand that Indigenous rights be respected, that tribal consent is given when any economic development happens on tribal land, and that President Trump meets with Tribal Leaders so he can take accountability for his actions. March with us. Rise with Native Nations. The power of May Peace Prevail On Earth lies in its capacity to bring people of various cultures, faith traditions and political ideals together as one united global heart and mind. The Message allows us to sincerely focus on our mutual desire to serve, create and manifest true peace on earth while transcending our differences and celebrating our common humanity. Kingdom of plants, animals and all creation. embrace the lands and people of this Earth. This entry was posted in 1 Unity, 3 Environment and tagged unity, environment, 350.org, world peace prayer society, James Twyman, Andrew Kaen by trendswe. Bookmark the permalink.